← Breaking News! Eze group directors sentenced to 46 months for timeshare ‘leisure credit’ scam! A new name to be added to the gang of fraudulent lawyers and procurators in Tenerife. Still acting under the name of Litigalo or Litigala, which we suppose will change soon as well, we now have a different account holder acting as Procurator. 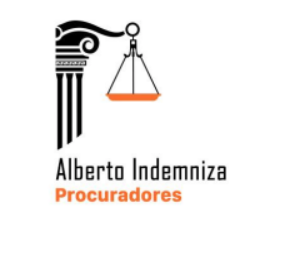 The name used is Alberto Indemniza and for the convenience they have set up the fake procurators company Procuradores Indemniza. No telephone number as usual. Please note this is a SCAM and this is a FAKE procurator, this is the bank account holder where they want you to pay the FAKE procurator fees. If you have been approached by any of the fake companies mentioned, or maybe another one but with a very similar story, please let us know the soonest possible. 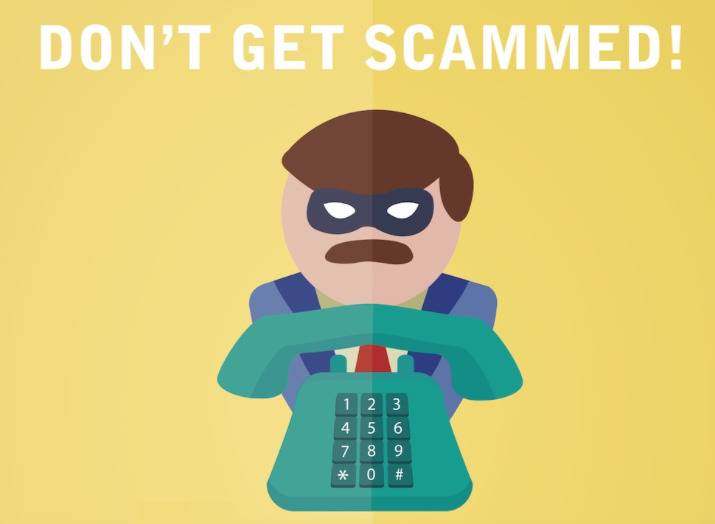 DO NOT PAY TO COLD CALLING COMPANIES! This entry was posted in Canary Islands, Fake lawyers Tenerife, Fake Lawyers Tenerife, fraud, Legal Services, Mediation services, Tenerife, Warnings and tagged Alberto Indemniza, Cold Callers, Court House in tenerife, Fake Lawyers, Fake Procurator, ING, LitigaLa Grupo LO S.A, Litigalaw, Litigalo, Procuradores Indemniza, Tenerife fake lawyers. Bookmark the permalink.